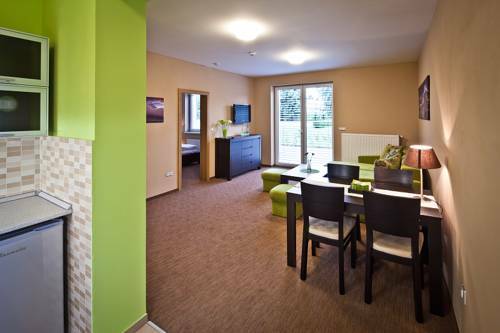 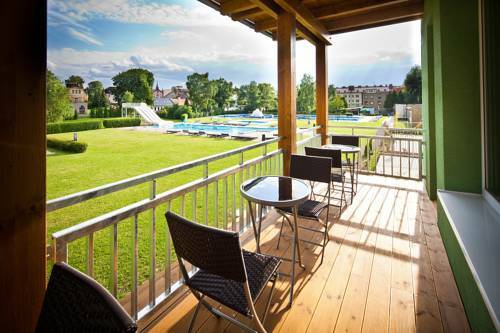 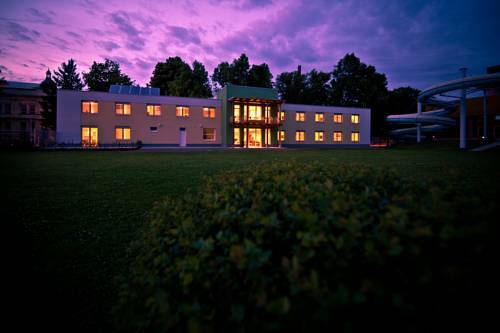 This stylish hotel in Svitavy featuring an outdoor swimming pool is located half-way between Brno and Pardubice / Hradec Kralove. 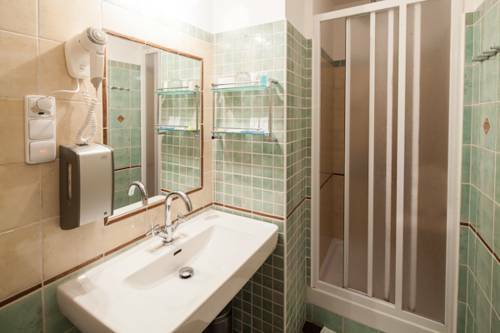 You also have free access to the public spa next door. 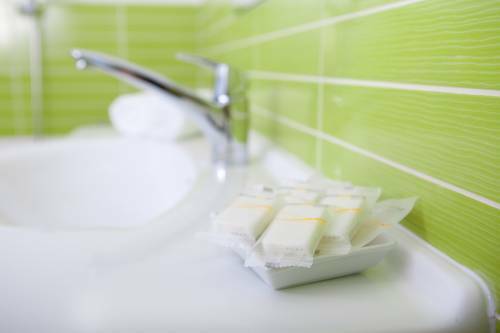 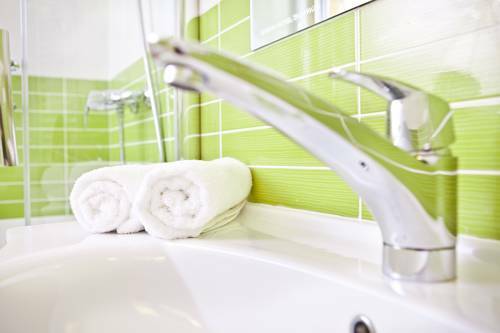 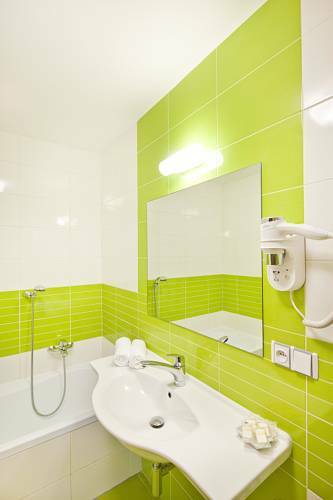 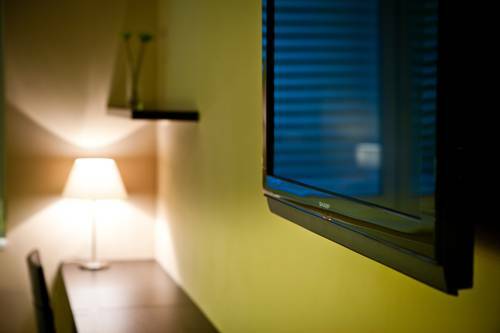 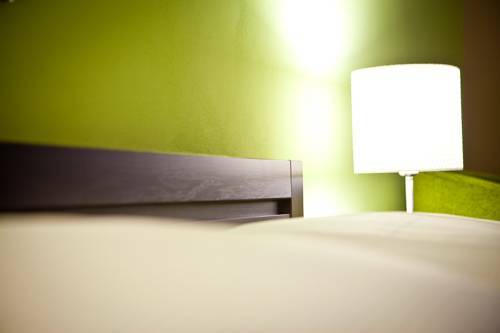 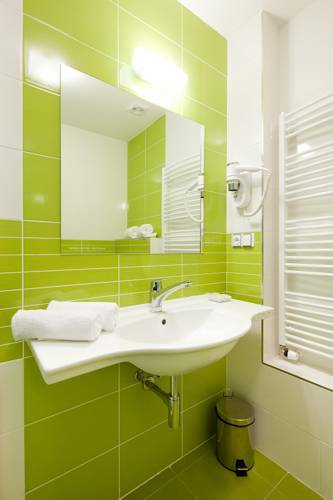 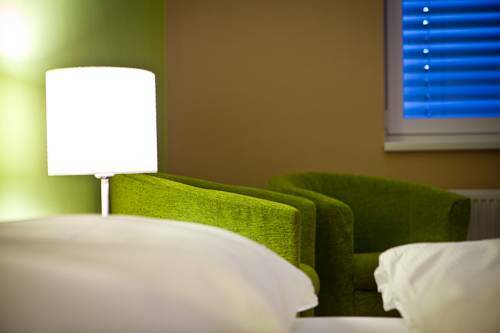 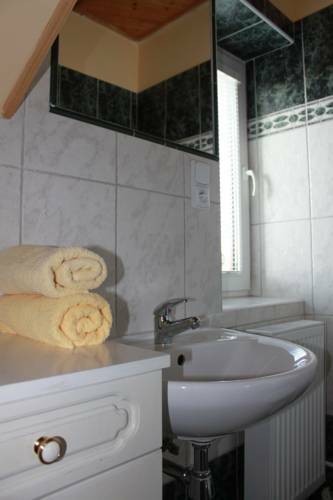 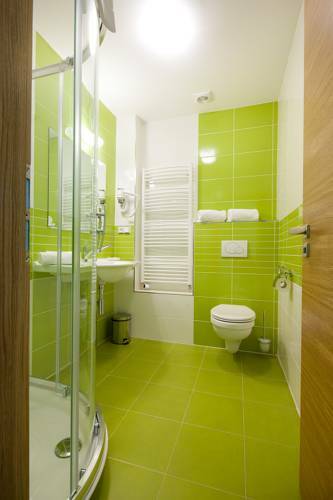 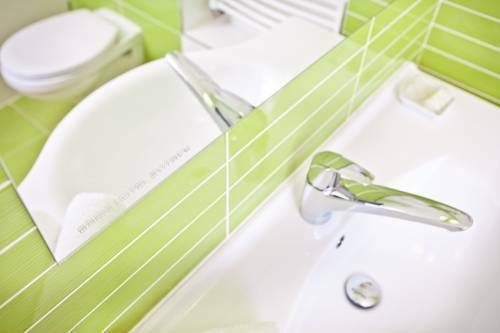 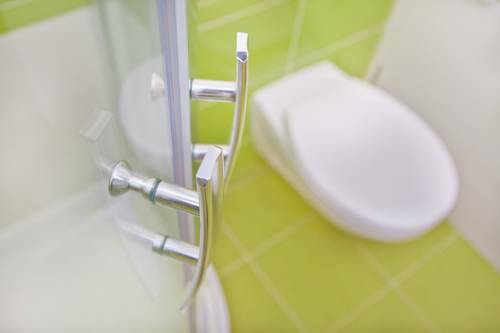 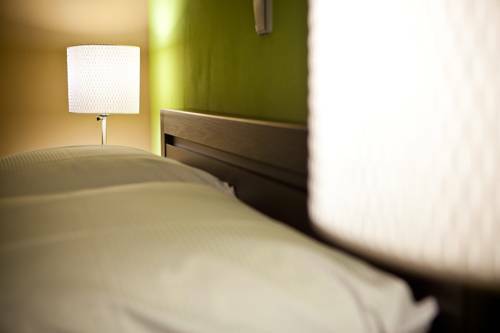 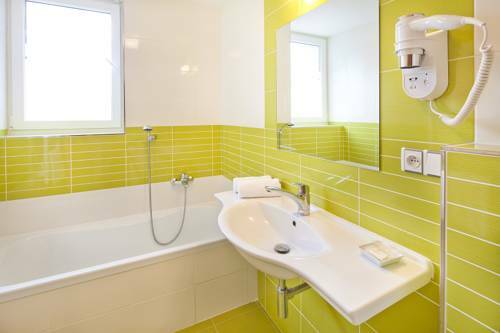 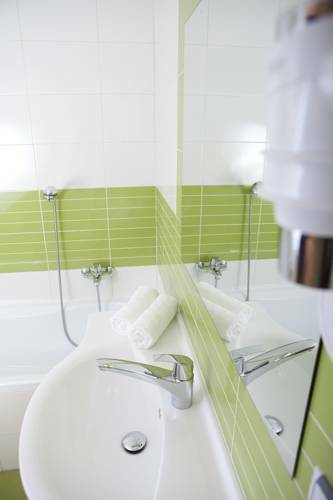 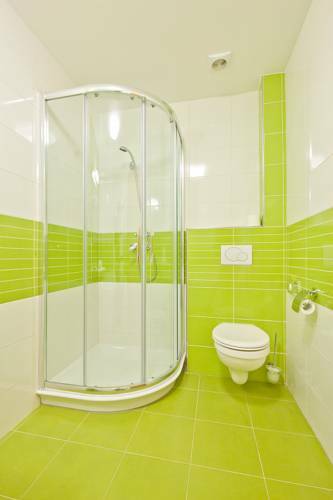 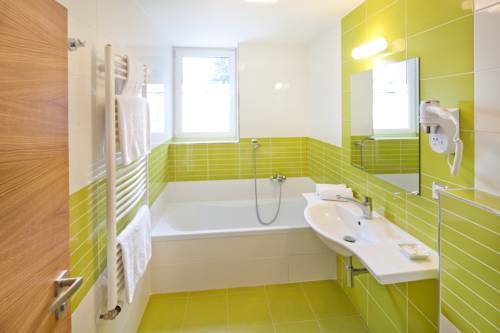 All rooms are decorated in green, white and brown tones and feature a flat-screen TV and a private bathroom including a hairdryer. 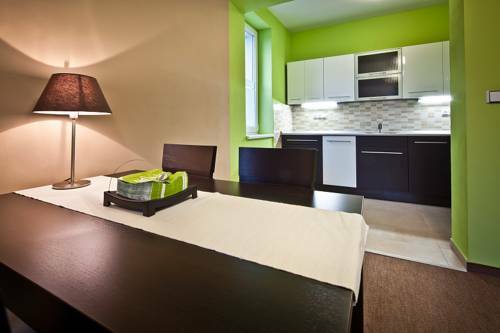 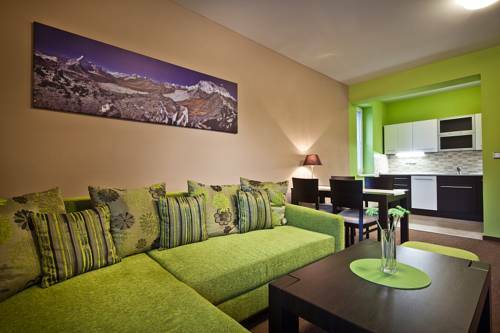 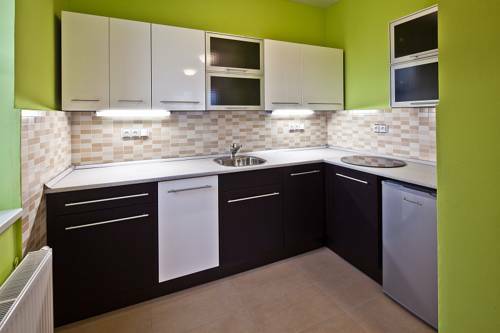 Apartment have a fully equipped kitchenette, complete with a dishwasher and a microwave. 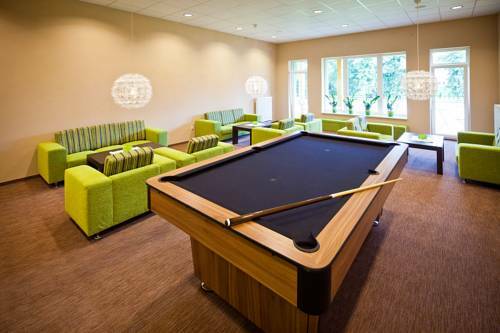 You can spend some relaxing time in the lounge watching TV or enjoying a game of billiards. 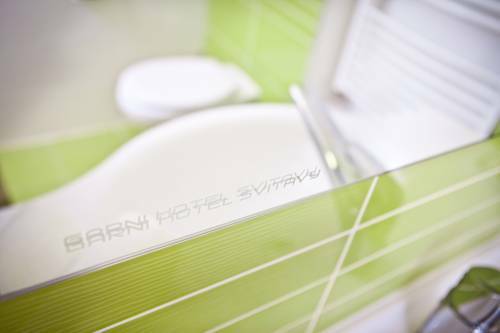 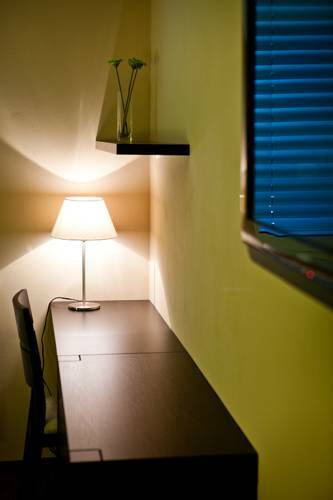 Free private parking is available on site and free Wi-Fi is available throughout the Garni hotel Svitavy. 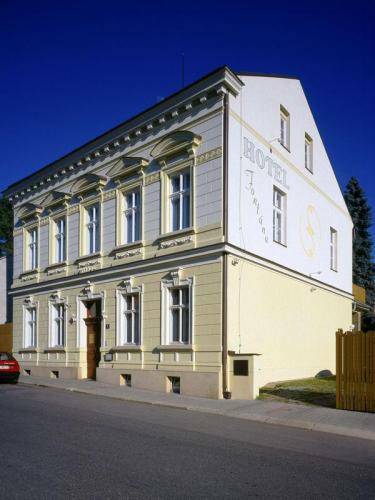 Just 50 metres form the Hotel Svitavy there is a public indoor pool including a hot tub, where hotel guests enjoy free access. 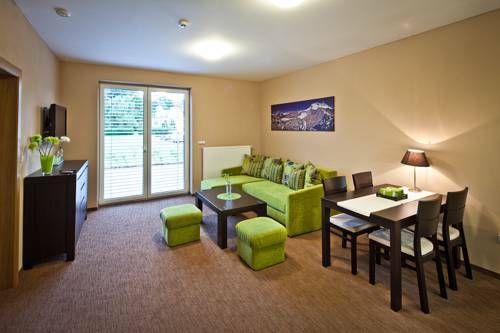 A beach volleyball court is available there as well. 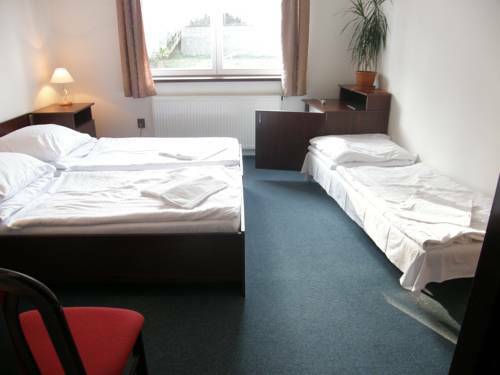 The Litomysl Palace is 15 km away. 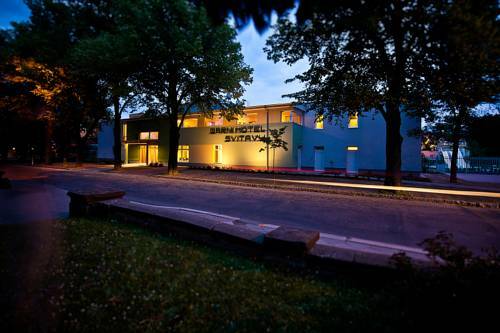 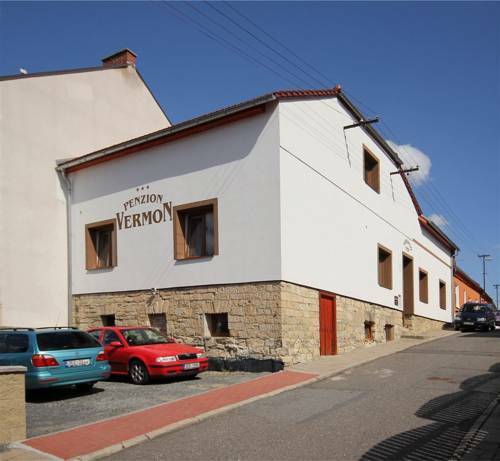 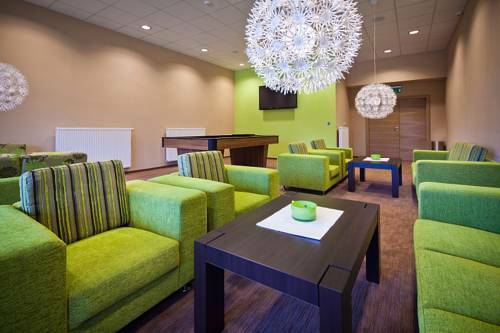 Garni hotel Svitavy won the Czech Hotel Award for being the best hotel in the region in 2012.